Now that New York Fashion Week is over and the city is getting back to normal, we finally have some downtime to ourselves. Still, any vacation from fashion is really no vacation at all, so we've put together a list of some of the best fashion documentaries to keep you satisfied. 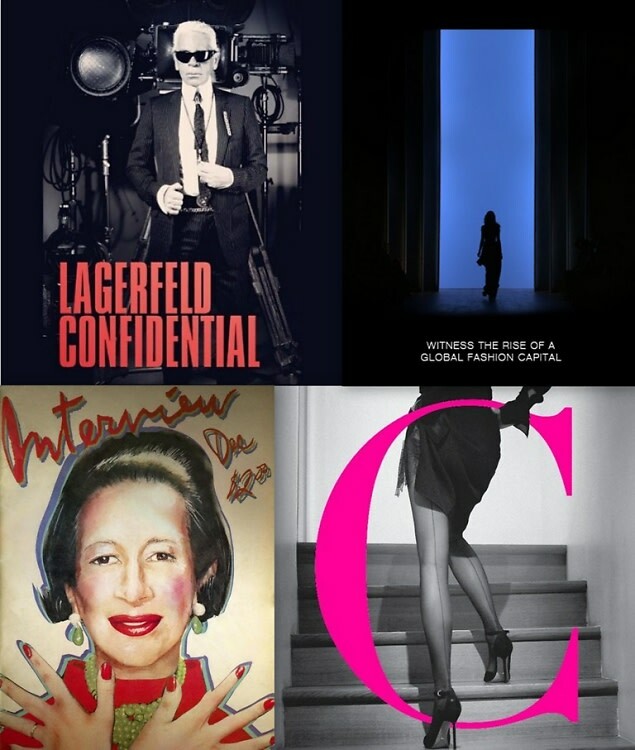 Some big favorites includeThe September Issue, Marc Jacobs & Louis Vuitton, and Valentino: The Last Emperor. If you haven't seen these yet, be sure to catch up, but we hope to indulge you in a few more films that may not have caught your attention quite yet. Whip up a bowl of popcorn and click through to see some hand-picked flicks that are sure to please.